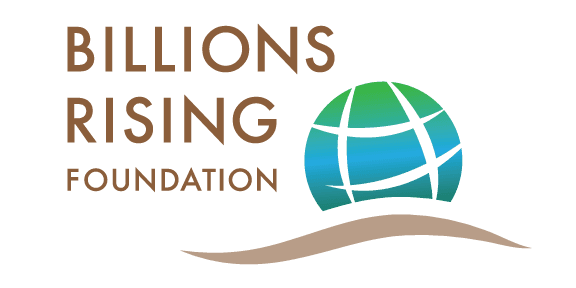 Unemployment continues to be a vexing problem in the United States, and this week we're happy to learn of an impressive organization that is helping to reverse that trend. 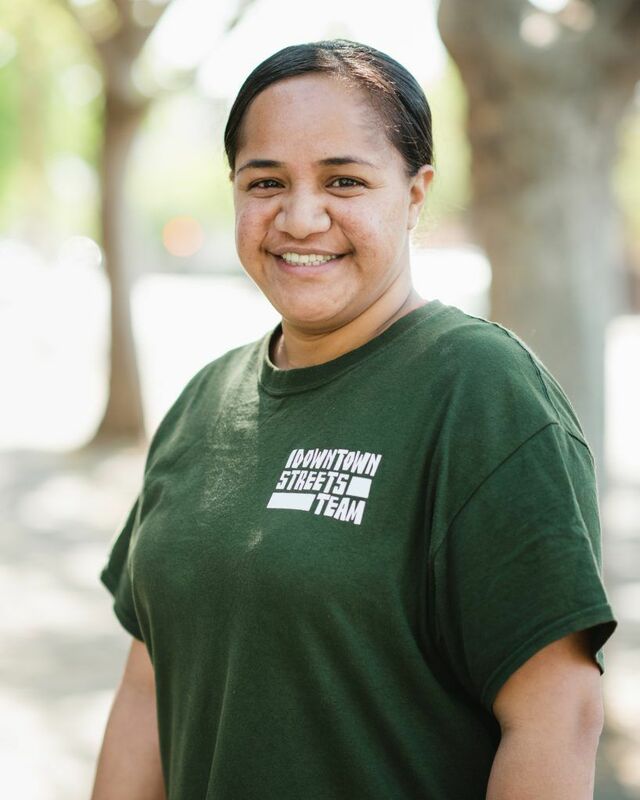 Downtown Streets Team (DST) has created a work experience program for people experiencing homelessness, and so far they've helped 755 people in the Bay Area find jobs, while transitioning 100 people out of homelessness. For the whole story, see the City of San Rafael's blog here.